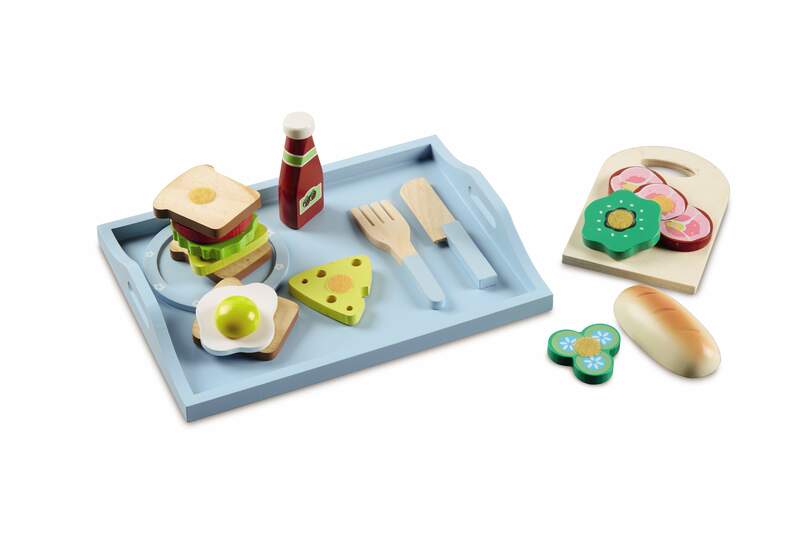 Aldi is tapping into the increased consumer demand for traditional toys this Christmas with the launch of a retro wooden toy range. 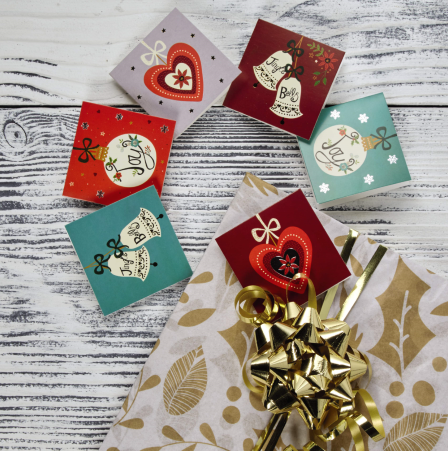 With the trend for traditional toys and games showing no sign of slowing down this Christmas, Aldi’s new festive toy range is sure to satisfy the needs of many shoppers with craft sets, wooden toys, puzzles and books all included in the range. 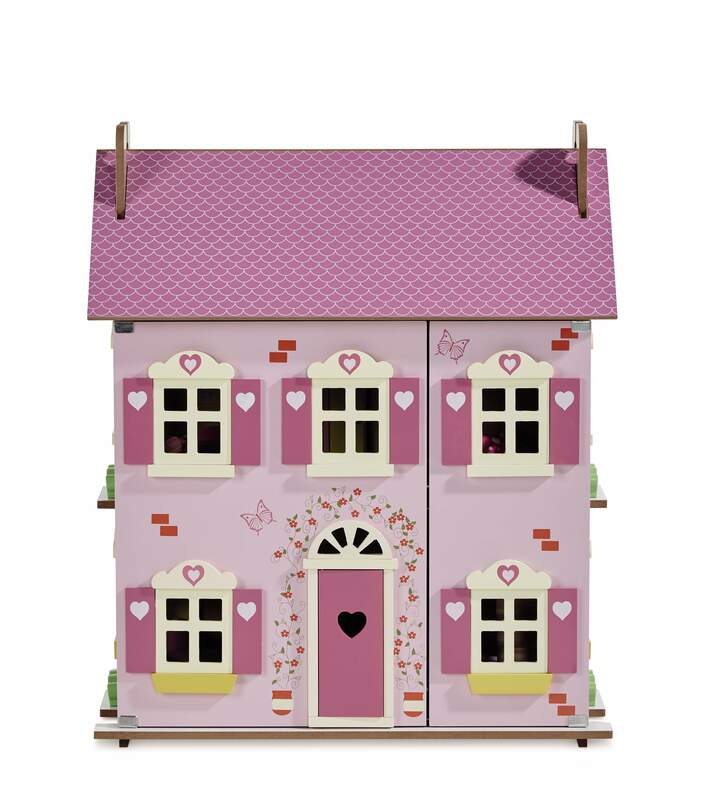 Items in the new range which Aldi expects be to particuarly popular include a Wooden Dolls House (£27.99), Large Wooden Kitchen (£29.99), and Wooden Kitchen Accessories (£9.99), that are on sale in stores on 29th October, while stocks last. I saw this in the latest magazine. 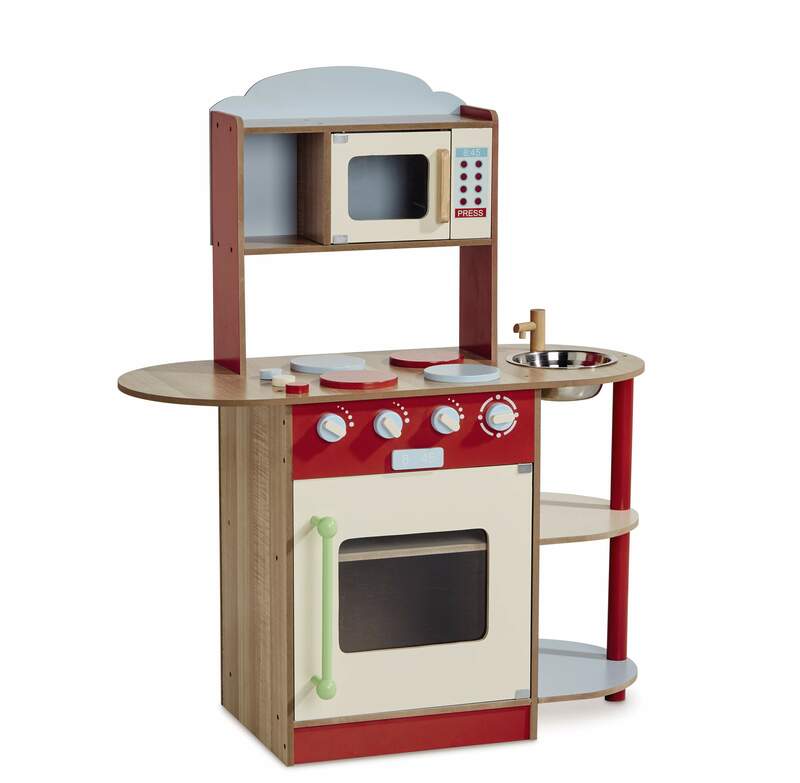 Totally getting the kitchen and bit for Hayden for Christmas. 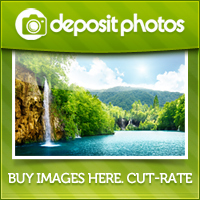 Brilliant prices too. 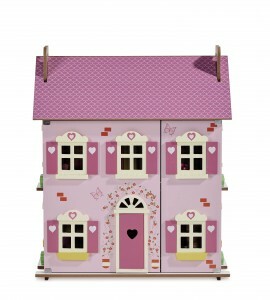 Ahh these look amazing – I love wooden toys – I’ll be off to look for these at the weekend, thanks!